The HTC One max is much better than Nokia 7373, getting a general score of 7.9 against 3.03. HTC One max's construction is newer and thinner, but also heavier than the Nokia 7373. HTC One max features a much powerful processing unit than Nokia 7373, because it has a larger number of cores and an additional graphics processor. 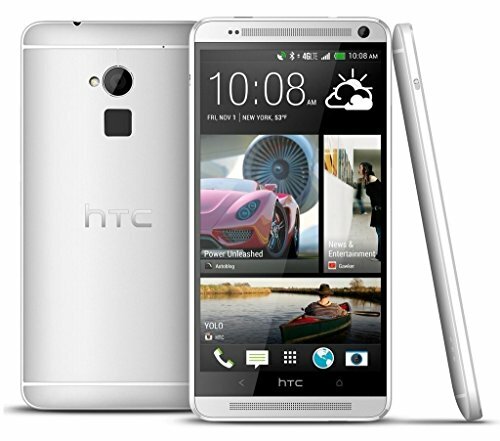 HTC One max features a much better display than Nokia 7373, because it has a much higher 1920 x 1080 resolution. The HTC One max has a much better camera than Nokia 7373, because it has a camera in the back with much more megapixels. HTC One max counts with a way bigger memory for games and applications than Nokia 7373, because it has more internal memory. The HTC One max features a way better battery duration than Nokia 7373, because it has 3300mAh of battery capacity against 700mAh. HTC One max costs a little more money than Nokia 7373, but it's still a good choice, because you can get a lot more for that extra money.